I am Aussie' but I live in Moab Utah. Anyone planning to come over from Australia? Last edited by Jkwheelin; 11-24-2010 at 08:25 PM. G'day for Whyalla South Australia..
Can't believe I have never seen this thread. 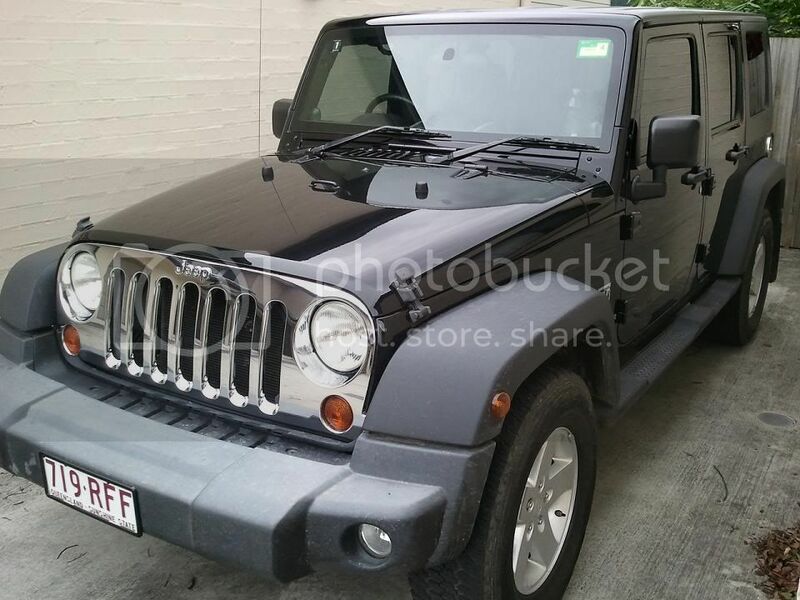 Hi all I'm from Sydney I have a black 2dr petrol jk. Mods so far are arb front and rear bumpers, ipf spotties, and ome suspension with 33" tyres. Now just cause I want to show it off... PICS!!! Feel free to hit us up if any of you are going out on the trails, I do a mad BBQ and my butcher sells restaurant quality steak! 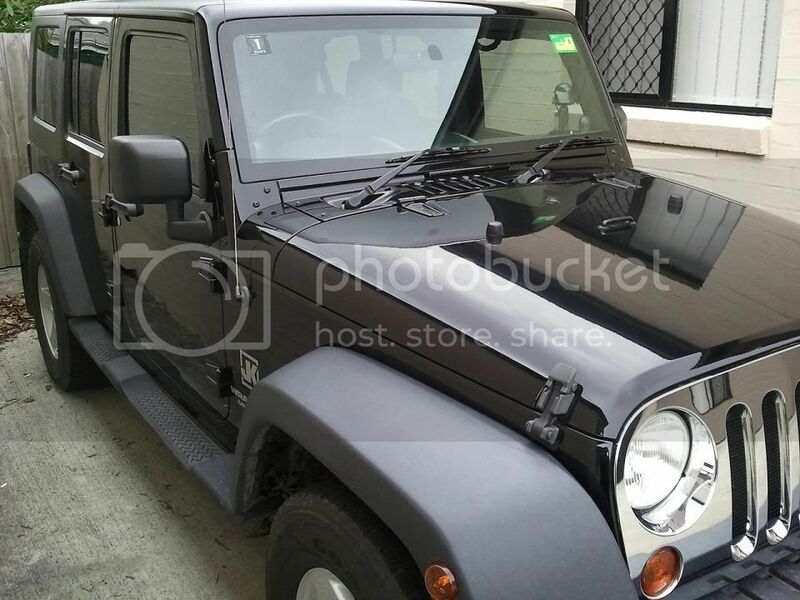 Traded my trusty TJ (11 years old, 198000 trouble free ks) for a shiny new JK Silver V6 6speed with Renegade pack, had it 10 days now, hope it is as good as the old one. In Sydney, Black Unlimited Diesel. Hey, There are plenty of JK's around the place, the problem is half of them never see a dirt road. I love my Jeep besides the fire second day of ownership when I was offroad.